As an replacement for the Tril ÖM 2018, we will heald an Trials JAM in Marchtrenk! This Event should celebrate the community of Unicycling an the Unicycle spirit. One Weekend with loads of fun and a bit Trials riding too. We will sleep in the house of Naturfreunde Marchtenk (where Trial ÖM Registration was) or at tents and also have party’s there. 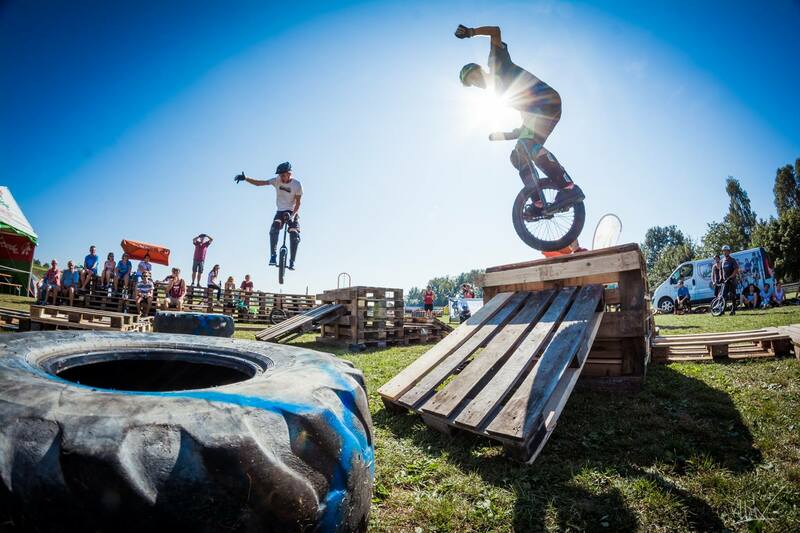 There will be two Trialpark’s we are going to visit: Marchtrenk and Gmunden wich is about 45 minutes drive. And the best thing about it: Costs: 0€. You just pay what you will eat and your travel costs. Please send us a Message if you want to participate!